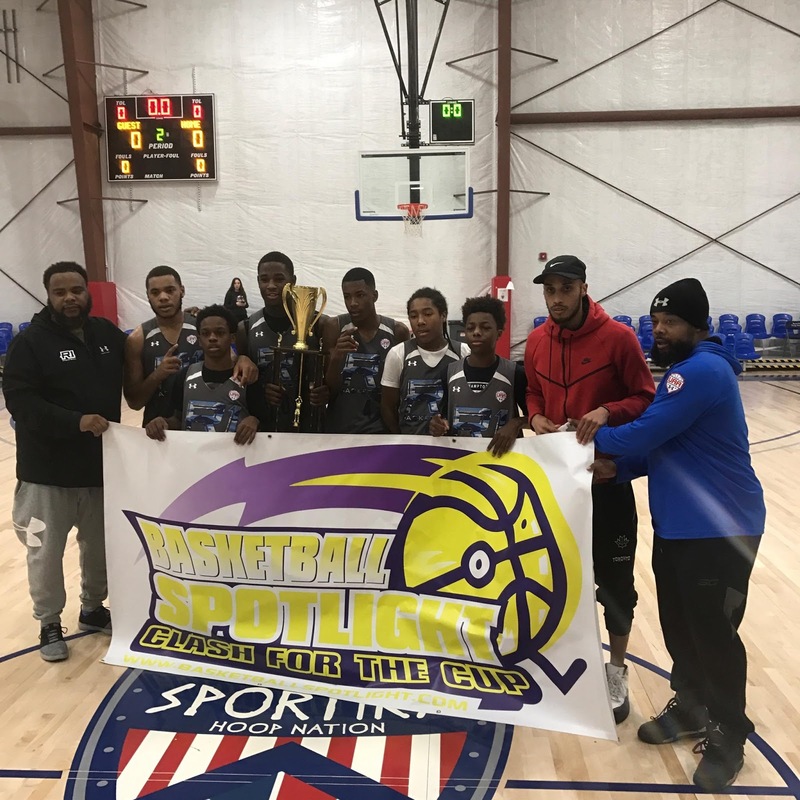 BASKETBALL SPOTLIGHT NEWS: Basketball Spotlight Clash For The Cup 8th Grade Blue Division Championship Recap: We R 1 Grabs The Banner! 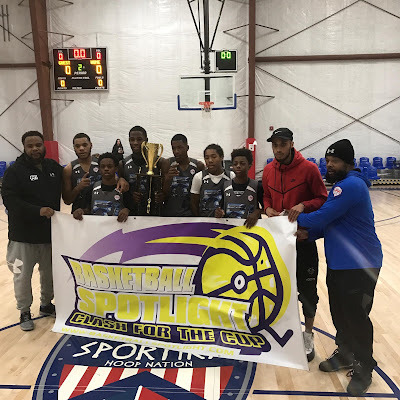 Basketball Spotlight Clash For The Cup 8th Grade Blue Division Championship Recap: We R 1 Grabs The Banner! We R 1 defeated NJ Shore Shots 70-63 to win the Basketball Spotlight Clash For The Cup 8th Grade Blue Division Championship. Congrats to both teams for making it to the finals. Stay tuned as Basketball Spotlight bring you tons of coverage from the Clash For The Cup.